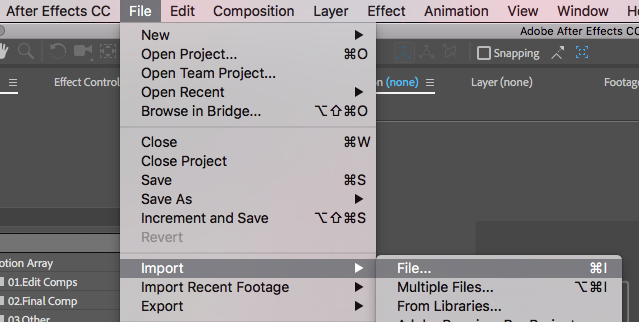 How Do I Duplicate Templates In After Effects? If you want to use the same placeholder multiple times throughout an After Effects project, the simplest way to do this is to render your templates in sections then piece them together in a new composition in After Effects or, better yet, in Premiere Pro. First, render the initial section with the content you need and label it Section 01. Then save the project under a different name and add new content to it and render it as Section 02. You can then repeat the process however many times you need.